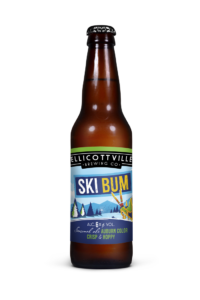 Ellicottville Brewing was founded in 1995 by beer maven Peter Kreinheder after a ski trip to Vail. 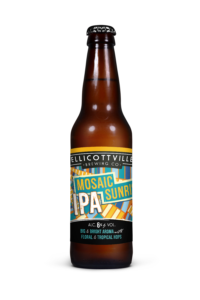 Inspiration had struck : an authentic craft brewery would be the perfect match for the village of Ellicottville, located in the heart of New York ski country, and known as “The Aspen of the East”. 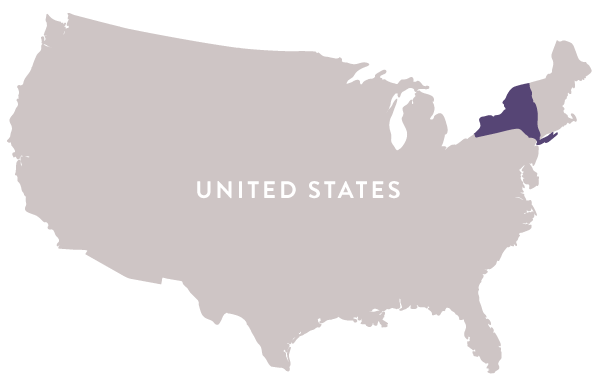 This pairing of Old World brewing styles and winter-worshipping ski culture proved to be a success ahead of the trend, with EBC helping to lead as an example for other craft brewers in a then-fledgling market. Since its inception, EBC has seen fantastic growth to both its portfolio of brews and its facility, and in 2013 the original brewpub was transformed into a brand new 8,000 sq. ft. restaurant, brew house and German beer garden, which Hans Nerb (NERB German Beer System guru) called “the most beautiful brew house he had ever seen”. 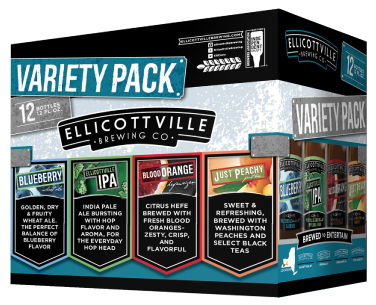 After 10 years of building a successful brewery & restaurant in Ellicottville, our team ventured to open a second location where we could build on our brewing & culinary talents. EBC West opened June 1st, 2005 in the fun-filled college town of Fredonia, home to SUNY Fredonia. 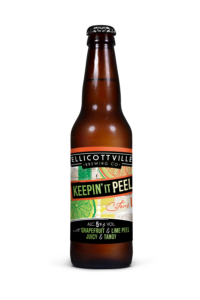 EBC is known for its long-established favorite brews as well as their page-turning new releases and expanding line of retail bottles and in-house drafts, which has significantly grown in recent years. EBC’s 2015 launch of their new Imperial Series was met by the public with great enthusiasm and ratings. We believe in perfection and consistency, which is why you will find many of our original favorites in cycle. We also believe in innovation and creativity, taking risks and solving challenges, which is reflected in our wide array of latest, industry-forward recipes. 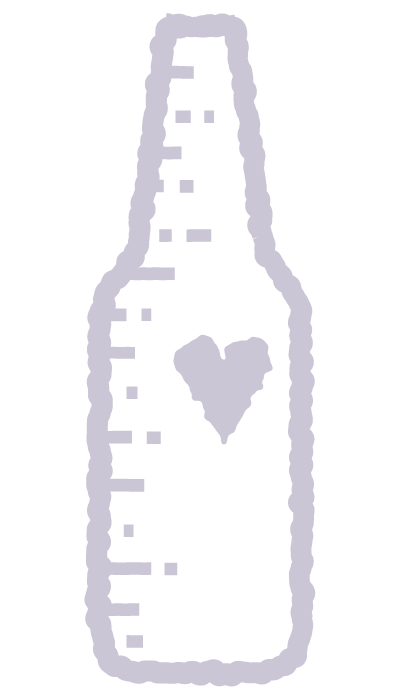 A close look at our entire brewing portfolio reveals that we are passionate and inventive craft brewers, and that we love to Dream, Think, Do craft beer in a way that excites and entertains people. 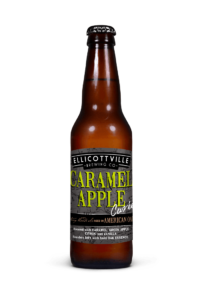 Offerings from Ellicottville Brewing Co.